With our deep roots in the restaurant industry, we have come to truly understand the unique demands of kitchen apparel. We work closely with each and every customer to uncover their specific needs. 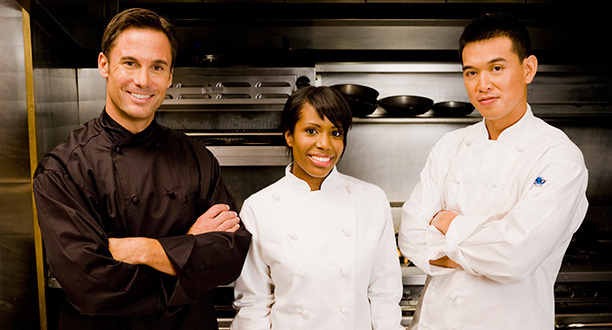 Today, our stylish, comfortable, durable clothing is worn by many of the world’s leading chefs and kitchen employees. From executive chefs to servers to bussers, the common thread is our commitment to excellence in design, fabrics, style, durability and value.